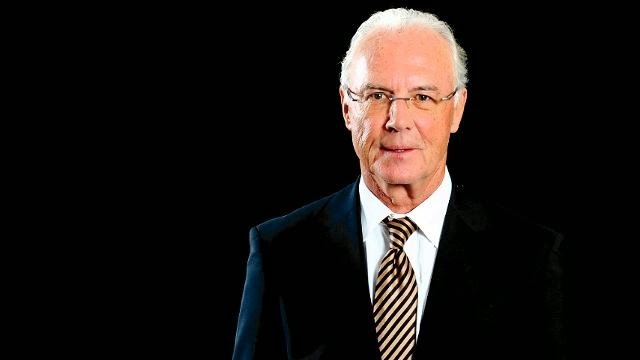 Frans Beckenbauer is one of the most iconic German players of all time. He has won the World Cup with Germany as a player and as a manager something that is not at the reach of everyone. Der Kaiser, as he is known by fans, has never been a man that has lacked passion or opinion, and is always quick to let everyone know what he thinks on any given subject. Here are 10 of his most incredible quotes, like him or not, he is one of the few former players left that tells it as it is. "They are all like prostitutes: they smoke, they're lazy, and they sleep all day." – referring to Bayern Munich players. "The trouble for today's footballers is they have too many distractions. We used to get our old players coming to watch training with football magazines in their hands. Now, more often than not, they are checking the share prices." – On today’s players. "I was told to mark what was then the best player - Bobby Charlton. Bobby told me later that (England manager) Alf Ramsey had told him to keep an eye on this young, good-looking German guy."